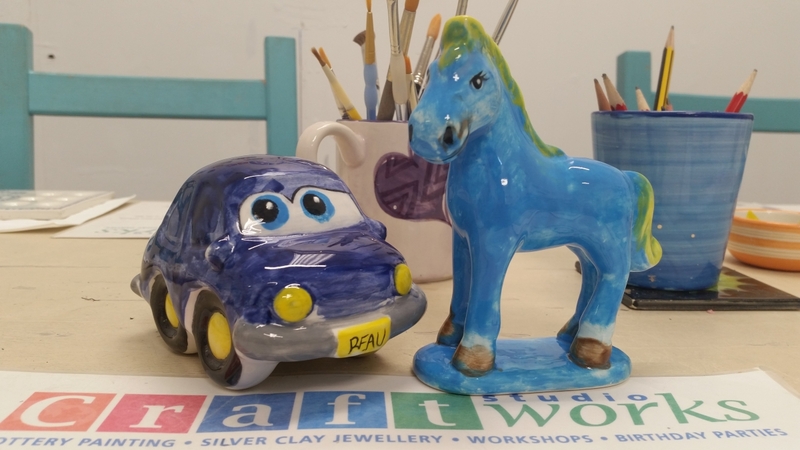 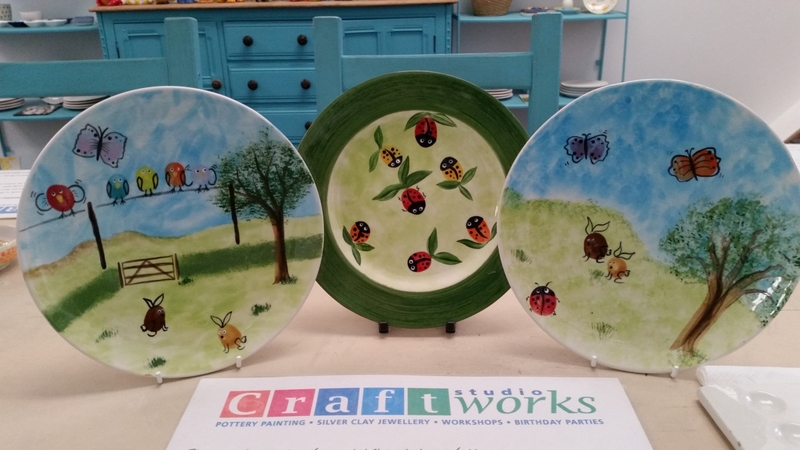 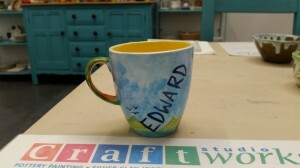 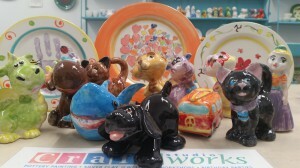 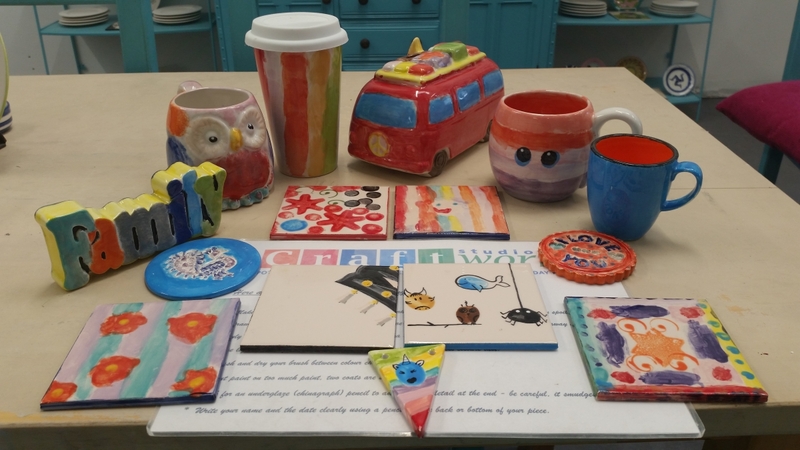 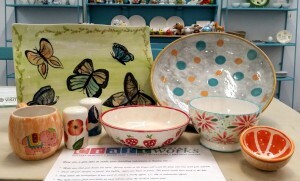 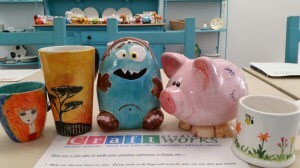 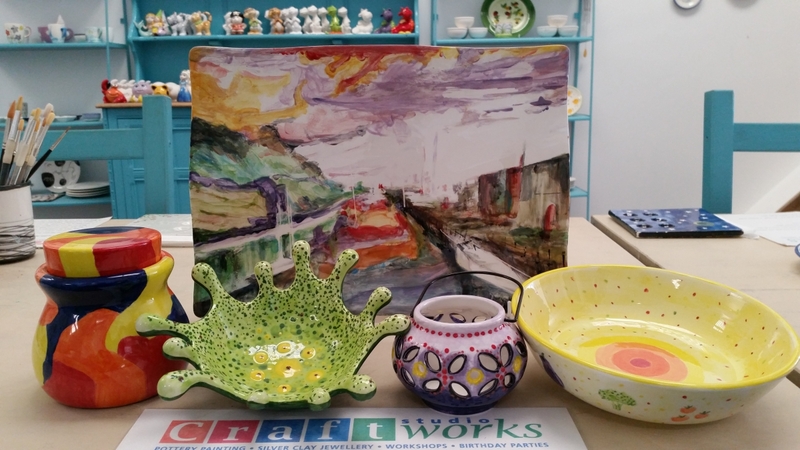 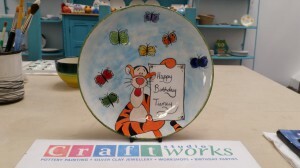 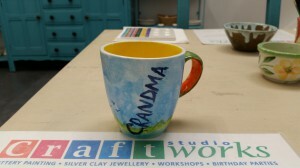 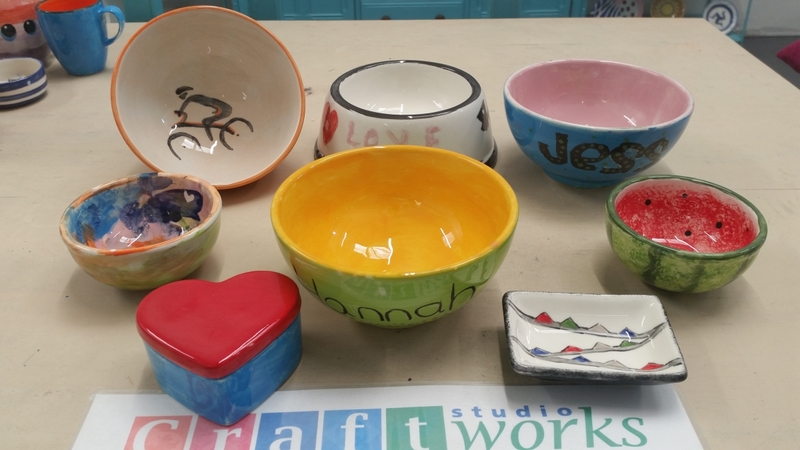 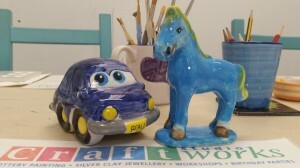 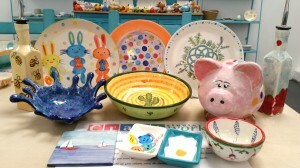 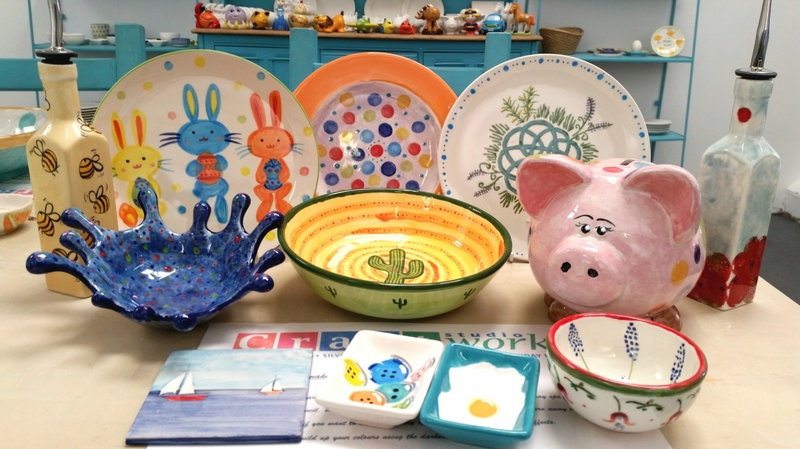 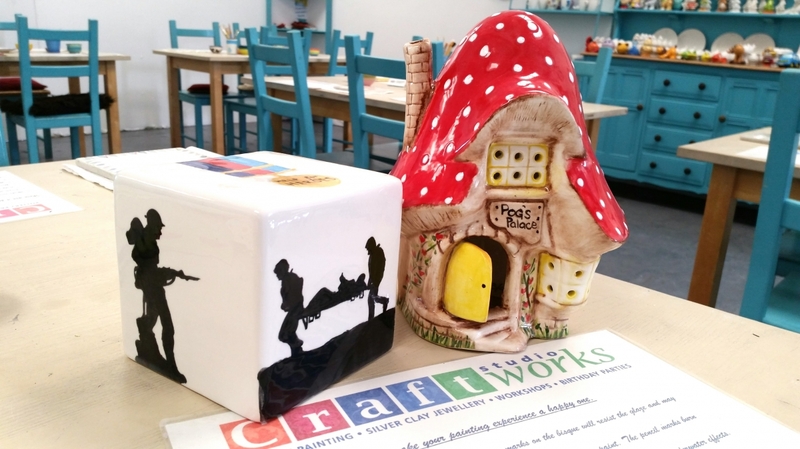 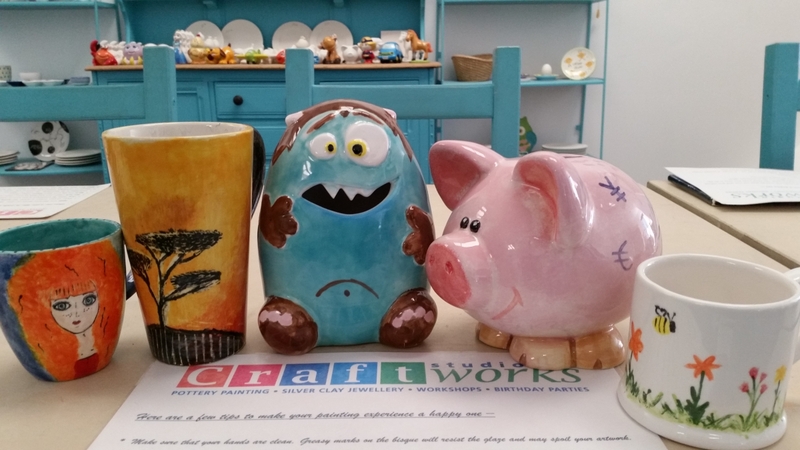 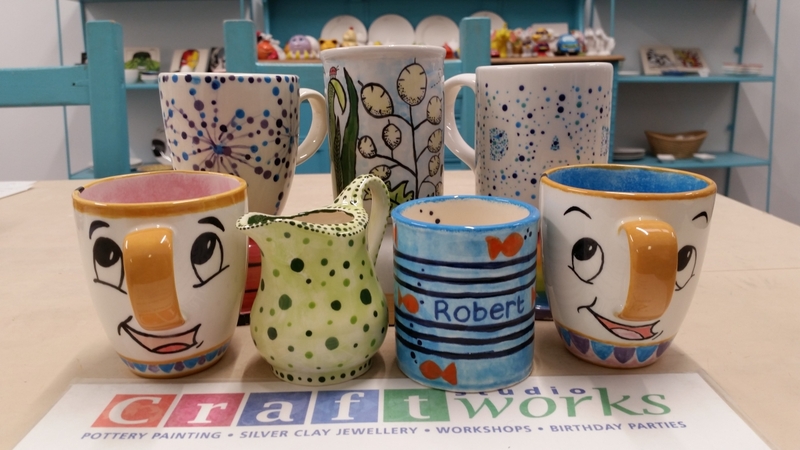 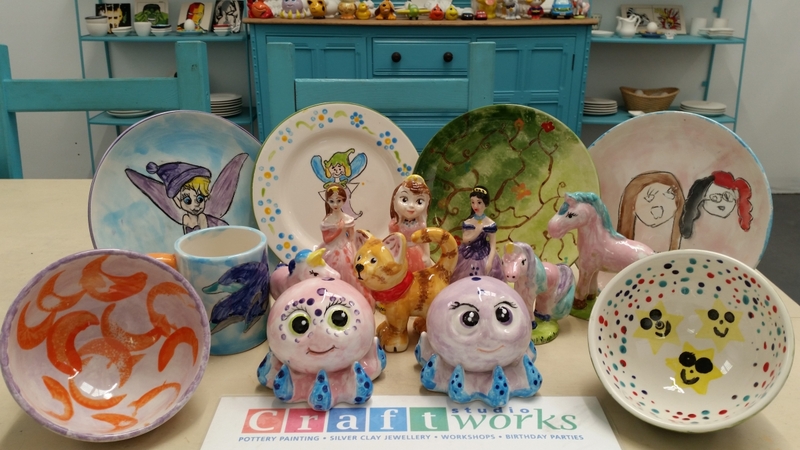 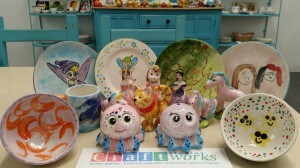 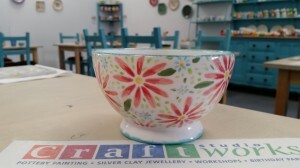 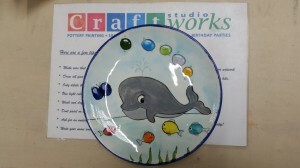 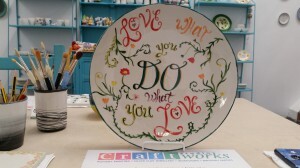 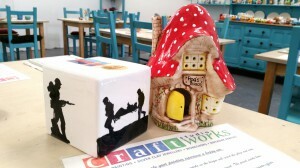 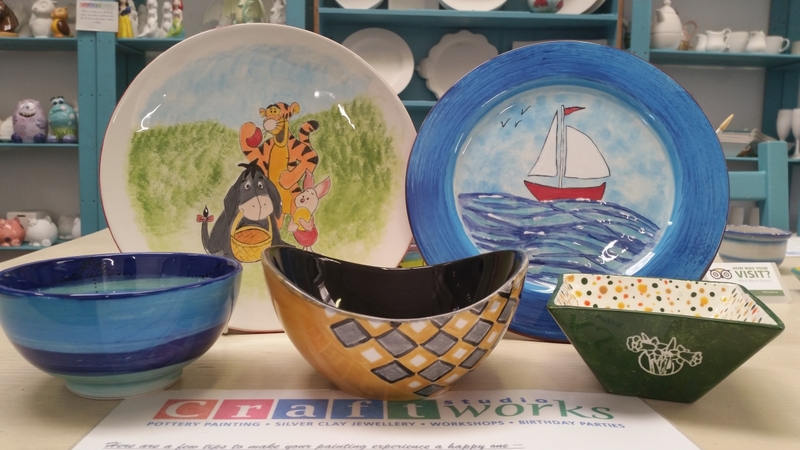 Thank you so much everyone who came to visit us and paint pottery pieces over the Summer Holidays. 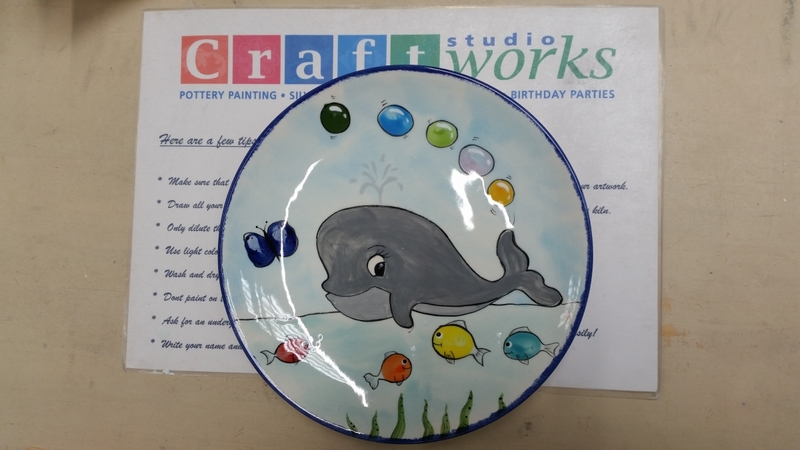 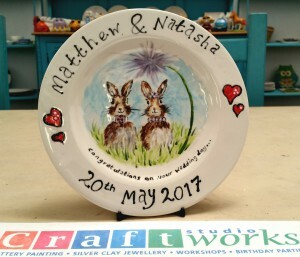 We have barely had time to catch our breath but we did manage to take lots of photos of the wonderful creations that you, our talented guests have painted. 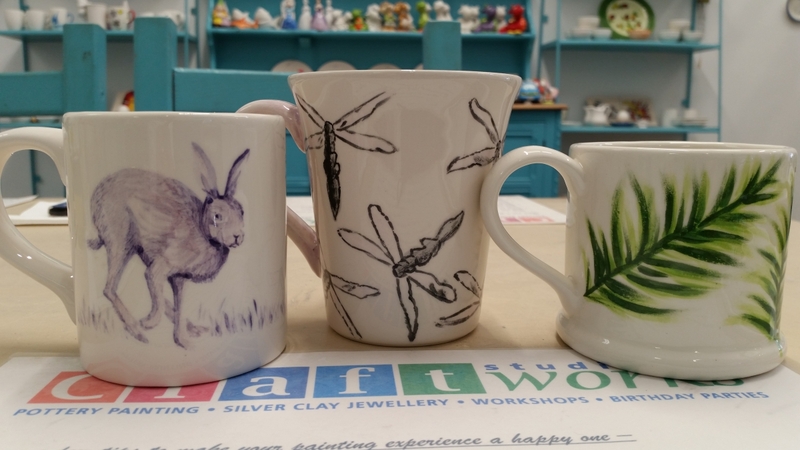 Please enjoy the gallery below – which one is your favourite?